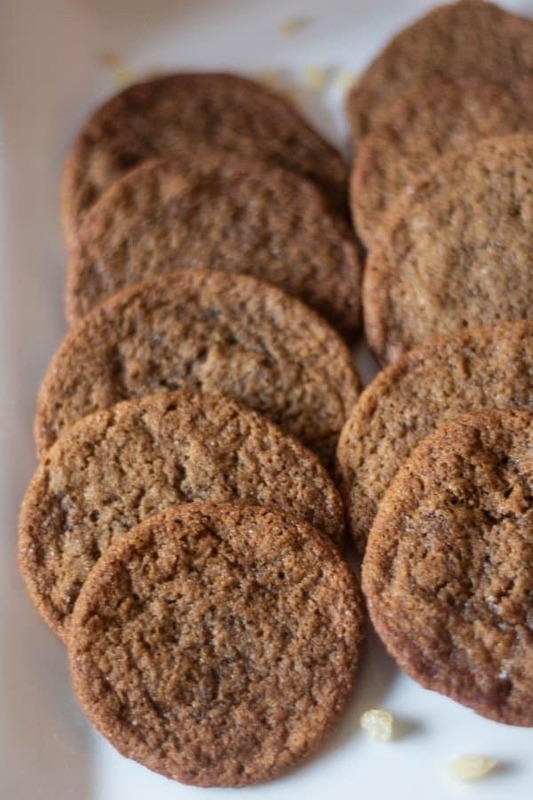 Gingersnap Cookies, another Holiday favorite cookie is crispy and easy to prepare! These tasty crispy gingersnaps take about 10 minutes to bake and they are always a hit! As Christmas Cookie week continues, I knew when I began recipe planning that I wanted to share these amazing Gingersnap Cookies! 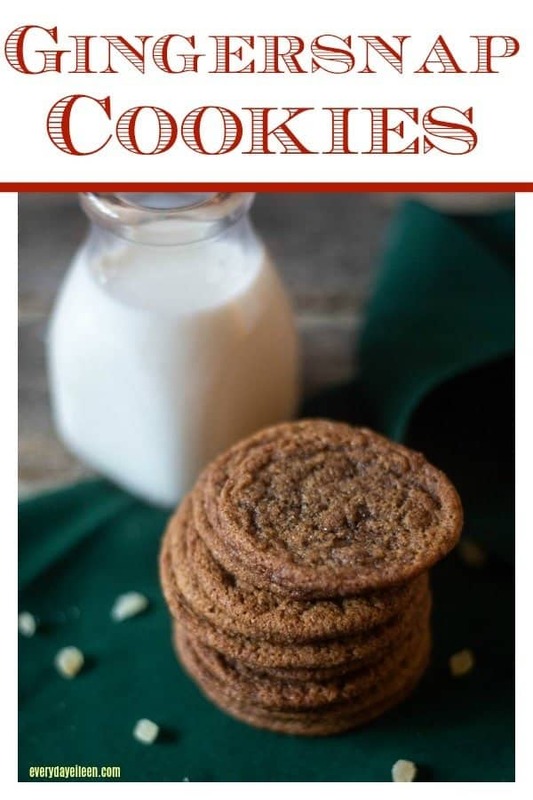 My Gingersnap Cookies Recipe has been one that I have made since my oldest son, Matt. He still loves these cookies as do the rest of the clan! I hope you enter to win the great giveaways from our sponsors of Cookie Week! If you have not checked out my Chocolate Crinkle Cookies, please click through, they are delish!! PLus all the info on the Giveaway is on Monday’s post! Gingersnap Cookies are a great cookie to make with the kids! It is an easy cookie to prepare. What spices go into gingersnap cookies? These cookies use some of my favorite spices, ginger, cardamom, nutmeg, and allspice. The cookies are rolled and dipped into a cinnamon sugar mixture before baking. Crispy Gingersnaps originated in Europe! They were made with molasses which was less expensive! The recipe and ingredients were brought to America when Europeans settled in America! The cookie has been a Holiday staple since! Many families have their own rendition of the recipe. Many make this a chewy cookie! Is there a difference between gingersnap and gingerbread cookies? Gingersnaps are crispy! They literally snap, thus gingersnaps. They are a rolled cookie. Gingerbread cookies are thicker and they obviously are perfect for using cookie cutters. You bet! I place the baked cookies on a sheet pan in the freezer for about 30 minutes. They will be frozen enough to place in a freezer bag and they won’t stick together. 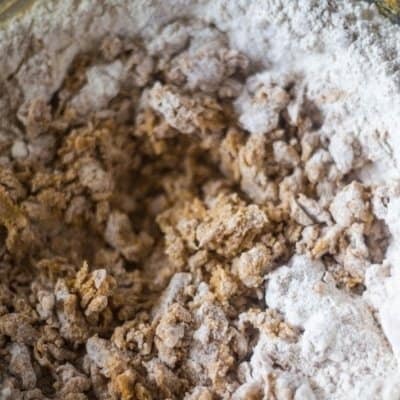 Sift flour, spices, and baking soda into a bowl. Set aside. In a large bowl, cream butter until fluffy. Then add in sugar. Add in eggs and molasses. Then roll into cinnamon sugar. Place onto lined baking sheet, 2 inches apart. Bake 10 minutes, let cool. Enjoy! When you make one of my recipes, I love seeing and sharing it on Instagram! Love these Gingersnap Cookies Recipe, it would be awesome if you give it a 5-star rating and share comments below! 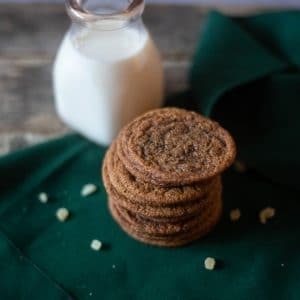 Crispy Gingersnap Cookies are flavorful and full of flavorful spices! These cookies are easy to prepare and ready in no time! A perfect addition to any Holiday cookie platter! Preheat oven to 350 degrees. Line a baking tray with a Silpat or parchment paper. Set aside. 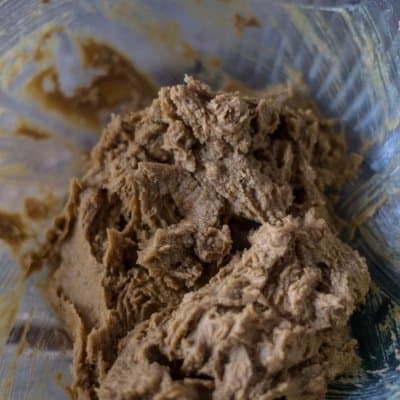 Into a medium bowl, sift together flour, baking soda, ginger, cloves, cinnamon, salt, and cardamom. Set aside. 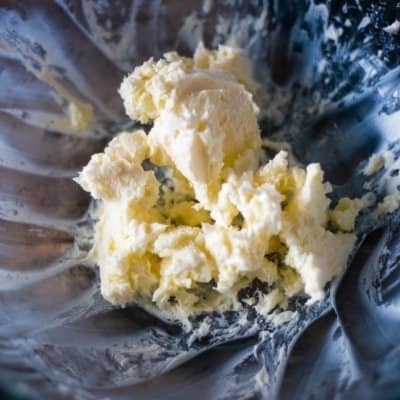 Cream unsalted butter in a large bowl. Add in sugar. Blend together about 1-2 minutes. Mix in egg, then molasses. 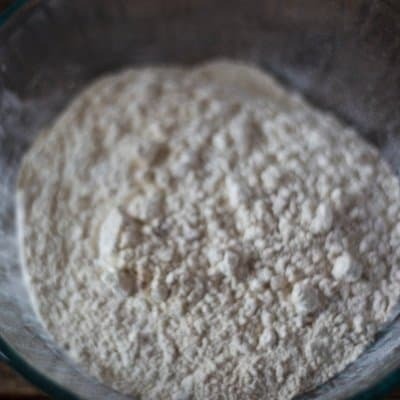 Fold in the flour and mix to combine ingredients. Roll into one-inch balls. 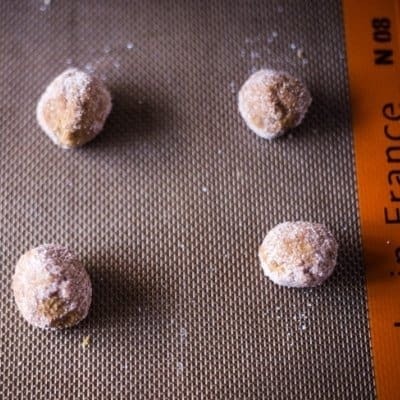 Place each dough ball into the cinnamon sugar coating. Then place onto the lined baking tray. In a small bowl combine cinnamon and sugar. Place the baking tray into the preheated oven for 10 minutes. Remove from heat. Let cookies cool a minute or two before placing them on a cooling rack. Note 1: These cookies are thin and crispy. Keep them in a well-sealed tin for about 1 1/2 weeks, if they last that long! The full details of the giveaway and all sponsors are here! These are fantastic! I love these gingersnap cookies! Going to be making these recipes today! Awesome Tori! I am so glad you enjoy the recipe! I appreciate you taking the time to let me know how the gingersnaps tasted and I am thrilled you enjoyed!